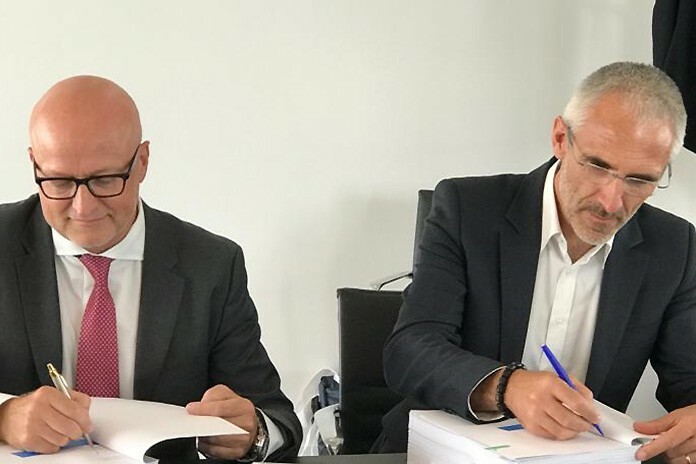 After 12 years of development in broilers genetics, GROUPE GRIMAUD transmits HUBBARD to AVIAGEN GROUP who will acquire 100% of the company shares. GROUPE GRIMAUD made the acquisition of HUBBARD from MERIAL in 2005 and then, succeeded in its global footprint development in more than 120 countries, establishing solid positions worldwide through the main subsidiaries in the US, Brazil, France and Poland. 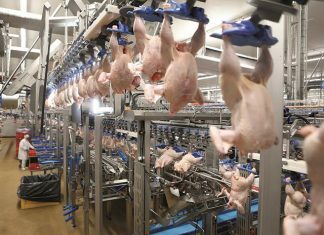 Over the last 5 years, the company has also sped up the development of a unique Premium products’ offer (slower growing broilers) and conquered a strong position on this growing market segment. With the on-going avian influenza outbreaks, export bans have significantly affected international genetic sales, especially in Asia and Middle East, and put at risk HUBBARD’s development. In this context, GROUPE GRIMAUD seriously considered various consolidation options for the company’s future. 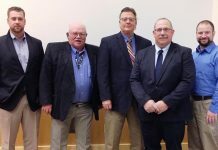 AVIAGEN`s purchase proposal has been evaluated as the best one for the future of HUBBARD’s customers and employees, as well as for the global broiler industry. HUBBARD will operate as a wholly owned subsidiary of Aviagen. 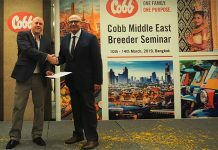 It will remain an independent broiler breeding company with separate breeding and commercial activities, and will continue to be headquartered in France. GROUPE GRIMAUD will keep on investing in its future development with more focused and specialized animal genetics and biopharmacy activities. Groupe Grimaud is a primarily family-owned entity, whose registered offices are located in Sèvremoine (49), France. Groupe Grimaud develops businesses in the animal genetics and biopharmacy. Post divestiture of Hubbard, Groupe Grimaud generates 300 M€ in more than 100 countries through its subsidiaries and shareholdings employing about 1800 employees worldwide.